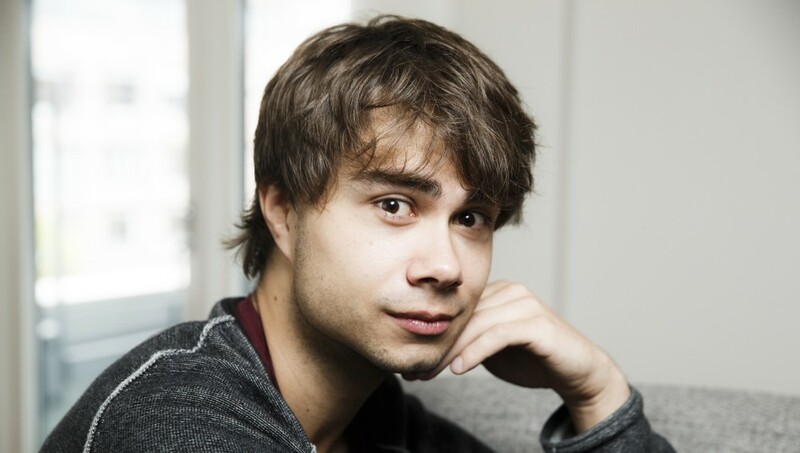 In addition to ten other artists, MGP-relevant Alexander Rybak also has to fight against the flu. 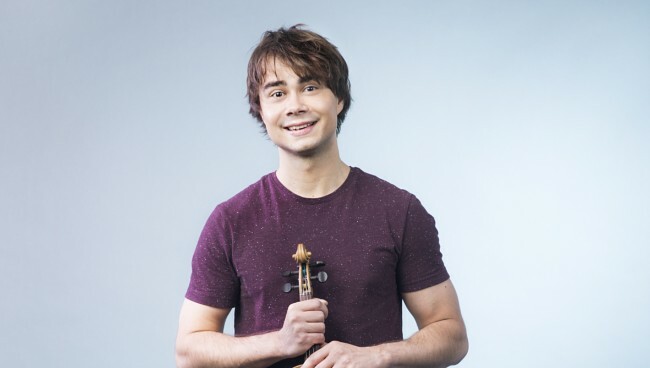 “My body has always had a bad immune system, especially in winter,” says Alexander Rybak. The former MGP winner says he has had to thank no to all radio interviews in recent days. – I must save the voice. Both my girlfriend and my family take all the communication on SMS so I do not have to use the voice, “he says. He will not be stressed, even if he is excited, for the final to finish the next Saturday. 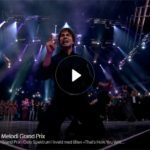 – I’m in play mood! I get ideas for new exciting details for the number every day now, he says. 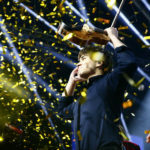 In order to recover, he focuses on doing things that make him feel better, like washing the floor, taking the dishes and practicing the violin at a slow pace. “I also look forward to being around so many good artists and feeling excited. Only thing I think is stupid is that I can not hug anyone because I’m afraid to infect people. 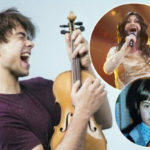 “That’s How You Write a Song” becomes the final of ten songs, competing to move on to the Eurovision Song Contest in Lisbon. “There is some excitement in being the last man, then you have to perform as well. I really do not want to disappoint TV viewers! Could MGP be enough medicine to get well before Saturday? 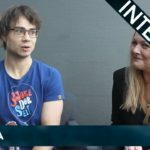 – Let’s cross fingers for it!